Delivering Cost and Risk Data at the Point of Care | GT LaBorde | IllumiCare - The #HCBiz Show! We’ve always asked a lot of our doctors. Now we’re asking them drive value based care. The question is, are we giving them the right tools and the right information to succeed? What’s missing from our current healthcare economy and what problems does that cause? Why has this problem persisted and what needs to be done about it? Should doctors consider the cost of care? What information should we give doctors at the point of care to help them make the best decisions for their patients? How can doctors stay up-to-date on how much medications cost when they’re changing all the time? How much variation do you see in costs between similar doctors in different hospitals? In the same hospitals? Is there any link between cost and quality in healthcare? How do you effectively deliver additional information to providers at the point of care without disrupting their workflow? How do you incorporate an effective feedback loop in your platform so that doctors can tell us what’s helping and what’s slowing them down? Healthcare costs aren’t just financial. There’s a human cost too. What is iatragenic risk and how do you reduce it? How can we track and consider the cumulative effect of healthcare on a given patient? How can you “do no harm” if you don’t track and review the accumulation of potentially harmful things we’ve already done (i.e. radiation exposure from imaging over time)? How does IllumiCare enable providers to drive value based care? How does IllumiCare fit into and support a hospital business model? What incentives are coming into play to limit payment in the outpatient setting? 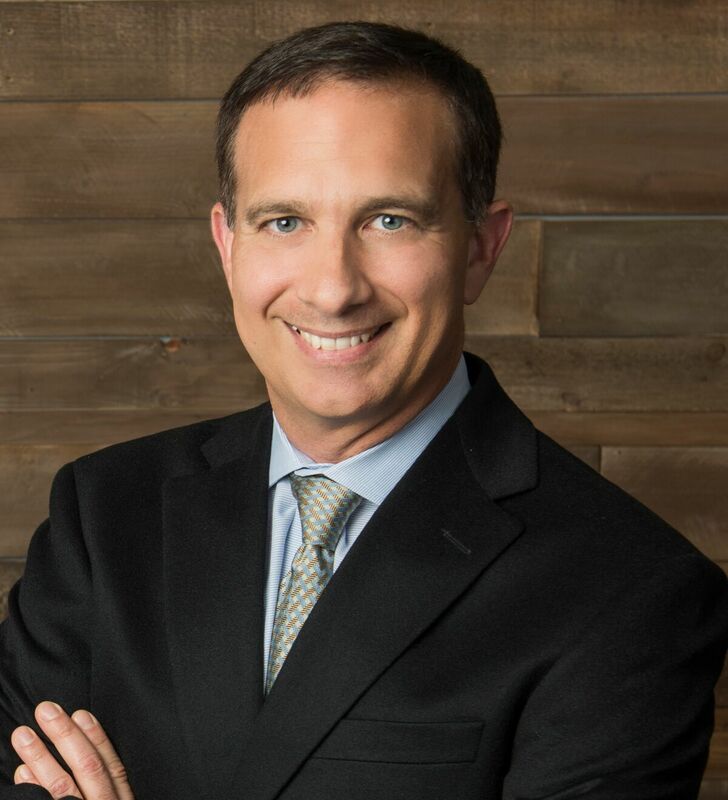 GT LaBorde is CEO of IllumiCare, bringing nearly 20 years of experience in information technology to drive sales, recruiting and growth efforts for the company. He is a graduate of Louisiana State University, where he completed his law degree and practiced as an attorney before co-founding his first medical technology company, MedMined. GT is passionate about helping healthcare technology startups grow, currently serving as a consultant for Eastside Partners, a growth-equity investment firm in the Southeast. He is also a member of the Board of Directors for Hygia Health Services, a single-use medical device reprocessor that reduces healthcare costs and landfill waste for its client hospitals. IllumiCare was founded in 2014 in Birmingham, Ala., by a visionary physician and a team of hospital IT experts to help clinicians become better stewards of healthcare spending, creating an efficiency mindset in the healthcare system. With deep experience in the clinical, financial and technical aspects of hospital operations, IllumiCare created the Smart Ribbon, which combines actionable clinical and financial intelligence in a platform that has a very light technical footprint and does not disrupt a physician’s workflow. Today, IllumiCare’s Smart Ribbon is deployed in 9 U.S. health systems, 32 hospitals total. Listeners can schedule a demo of the Smart Ribbon at www.IllumiCare.com. You can hear more form GT LaBorde on this episode of The Future of Healthcare podcast. Skin in the Game: Hidden Asymmetries in Daily Life by Nassim Nicholas Taleb. I’m reading this now and one of the key ideas I’m pondering is the concept that in complex systems like healthcare it can be exceedingly difficult to say what SHOULD be done in a given situation. However, it can be very easy at times to say what SHOULD NOT be done. That made me think of Choosing Wisely. It’s an initiative of the ABIM Foundation that seeks to advance a national dialogue on avoiding unnecessary medical tests, treatments and procedures.